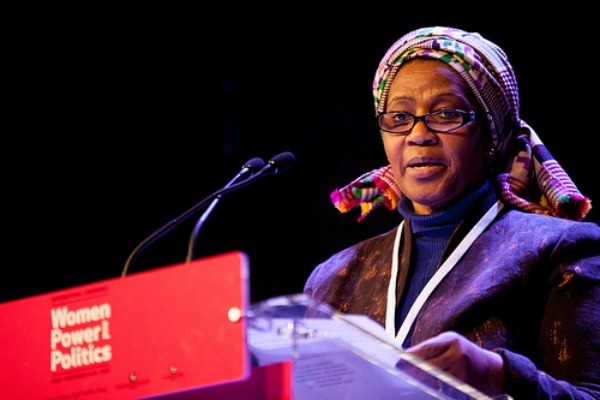 Women who have experienced sexual violence in conflict need help to get their lives back on track in the form of compensation for the loss of land and livelihoods caused by fighting, as well as psychological support, according to Phumzile Mlambo-Ngcuka, the head of UN Women. While men also experience sexual violence during conflict, more than 70% of reported cases relate to women and girls, said Mlambo-Ngcuka. The impact of fighting is felt on multiple fronts for women – physically, emotionally and economically. However, when conflict ends, they often miss out on compensation. The UN guidance note on reparations for conflict-related sexual violence reinforces the message that compensation is a right. It offers advice on distributing payments and highlights the obstacles faced by women and men in accessing reparations. “The devastating physical and psychological impact of sexual violence, compounded by the stigma attached to it, often prevents survivors from seeking or obtaining redress, including for fear of being ostracised by families and communities as a result of disclosing the facts, or of being further victimised by insensitive authorities or institutions,” says the note. The document uses Guatemala, where cheques bore a message saying the recipient was a victim of sexual violence, as an example of how compensation should not be delivered. Meanwhile, in South Africa, one-off payments of thousands of dollars were paid into bank accounts of male family members because women were less likely to have their own accounts. Some women were left with no control over how the money was spent. UN Women wants to use the summit, which is heavily weighted towards prosecution and ending impunity, to highlight economic empowerment as a key issue for women. Liesl Gerntholtz, executive director of the women’s rights division at Human Rights Watch, agreed that economic justice for women was paramount. She said that for many women, prosecution was not a priority. “Women want justice, of course they do, but they want many other things. They want jobs, so they can leave their abusive husbands, they want to be able to educate their kids. Maybe then they might want justice.